Prepare your curls for easy styling. The Marc Anthony Strictly Curls Sulfate-free Frizz sealing conditioner is a unique conditioner for curly hair that helps eliminate tangles and repels humidity to define curls that shine. The formula is enriched with Soybean Oil and Shea Butter to add intense moisture while Sunflower Seed Oil adds shine, luster and manageability. 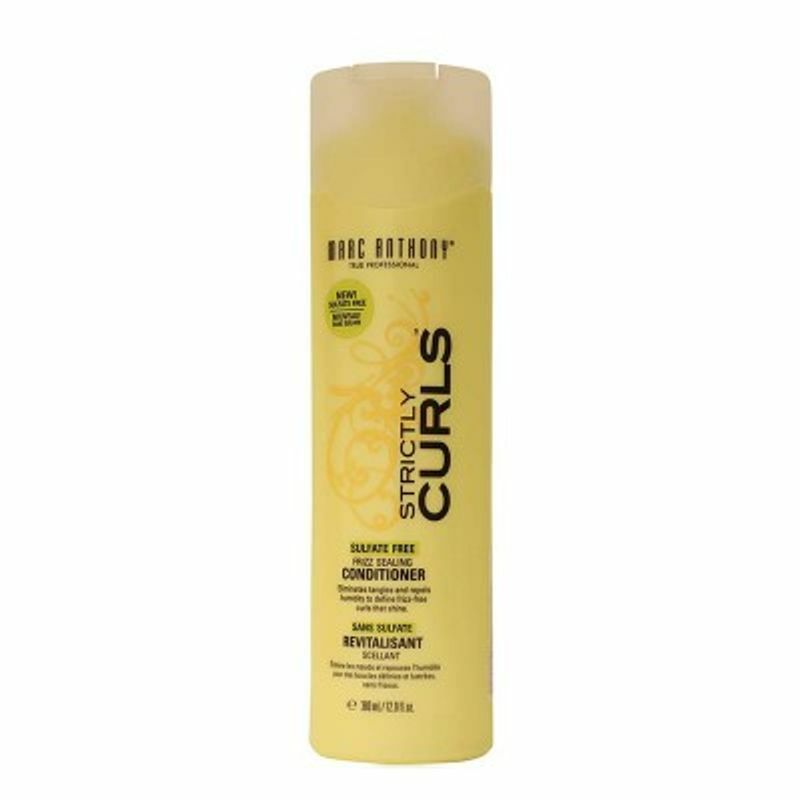 Vitamin E enriched formula wraps around each curl to provide maximum conditioning for minimal frizz.